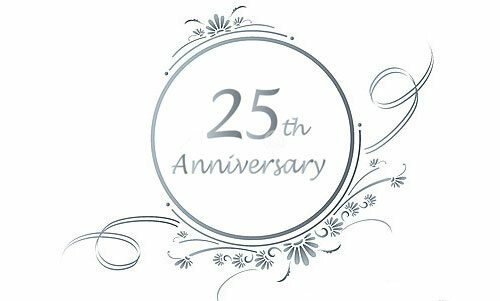 The 25th wedding anniversary is a landmark. It’s a quarter of a century with that special person – that’s a very long time. So many times that have made you love each other more and more every day. Show how you feel that your unconditional love and respect for her or him has grown over the years by giving one of the outstanding red roses from Infinity Rose as your 25th anniversary present – it’s so timeless and unique. Or why not purchase the silver rose gift set for your 25th anniversary present? It’s the perfect way to illustrate the conservation of your time together. Visit infinityrose.co.uk to view the range of great rose gift ideas which are ideal presents for the ones you love.